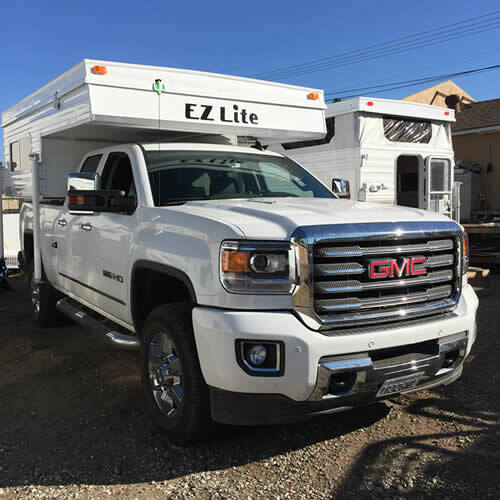 We rent RV's and trailers at low discount prices! 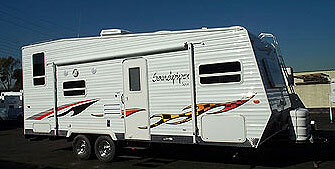 We rent motorhomes in San Diego, travel trailers, tent trailers, and toy hauler rentals in San Diego and Orange County. We deliver to all major campgrounds or directly to your house! Let us help you enjoy your vacation with one of our clean, well maintained, company owned rentals. RV rentals in San Diego and Orange County! Call for pricing and availability. Call to reserve your RV, tent trailer, travel trailer rental in El Cajon today!